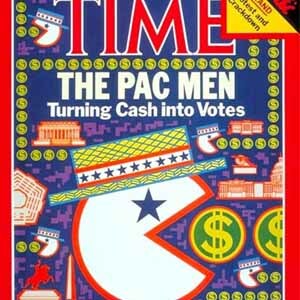 Toru Iwatani came up with the idea for Pacman after making the observation that arcades had almost 100% boys in attendance and full of virtual violence that created a gloomy, non-family friendly atmosphere. Iwatani wanted to change that by creating a video game focused around eating rather than violence. 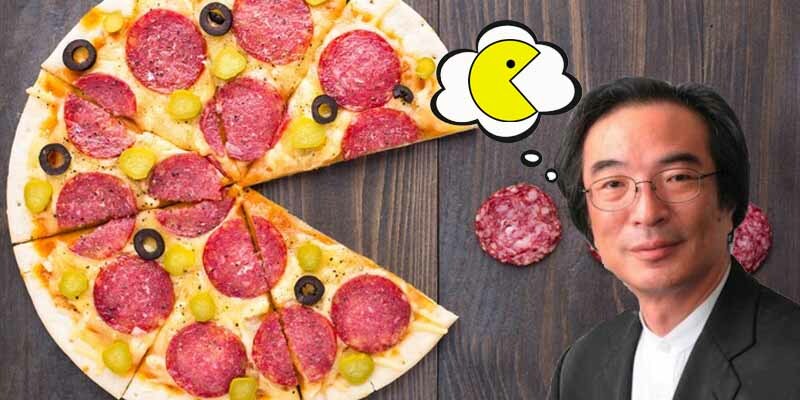 Not only is eating a prominent element of the gameplay, the idea for the titular character came from pizza with one slice removed.